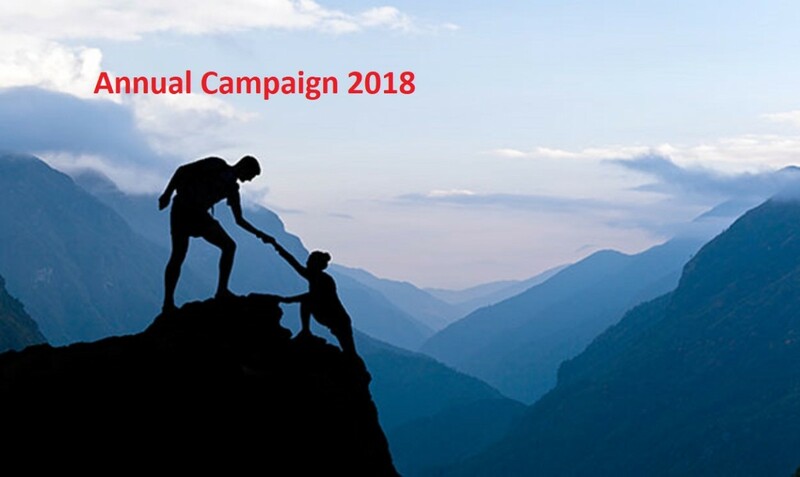 The 2018 Iranian Association of Boston (IAB) Annual Campaign has been officially launched. IAB serves the needs of various Iranian-Americans throughout the region and is operated by group of volunteers. These 100% volunteer members of our community rely on your generous gifts, in order to be able to dedicate their time, effort and expertise so that we all have a community center that we call our own "Khaneh-ye Iran". We are asking each household to donate $1 a day ($365 a year) OR any amount to support their effort and continue to bring successful programs such as Mehregan, Yalda, Chaharshanbesoori, Nowruz, weekly Senior lunches, Poetry night, Adult Farsi classes, Music lessons and many other programs. If you are proud of your heritage, be part of this effort and let’s have a voice in the community. The goal for this year is to raise $25,000 by December 30, 2018. 80% towards enhancement of programs and services for the community (revamping the Children programs, expanding the Senior Support and Creating the Professional programs. 20% Building Maintenance and/or Mortgage Principal. Please help us achieve our goal of raising $25,000 by December 31, 2018. We really need 100% community/household participation.